A series exploring the United Kingdom’s remarkable past from the perspective of the ordinary people. 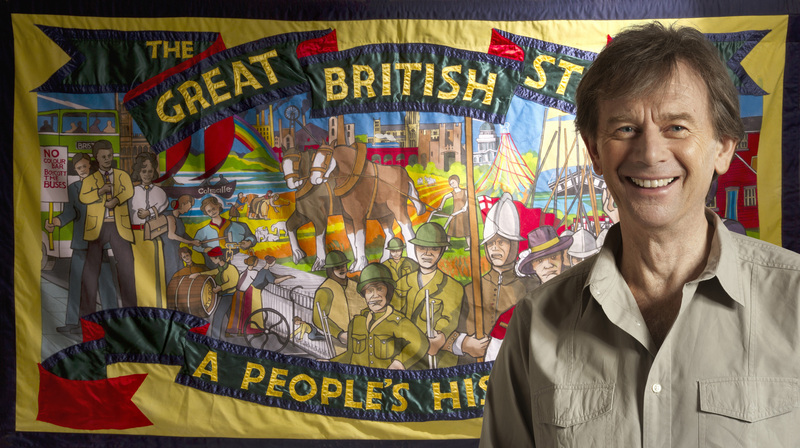 From the Roman’s to the present day, Land’s End to John of Groats, Michael Wood harnesses local communities to rediscover their history. Series looking at history through the eyes of ordinary people. Rulers and royals, lords and ladies have all had their say down the centuries, what were the last 1,600 years like for everyday Britons?